Most of you might be on Facebook tonight around 6pm cst. If you are tune into our LIVE event for the Origami Owl spring collection reveal!!! I was never one to read much information about the ingredients in the products we use. Truth be told I was naive. I thought: this wouldn’t be on the store shelf if it wasn’t safe, right? Since Willing Beauty has come into our life, I am blessed, learning and growing. It has become my mission to share what I am learning. 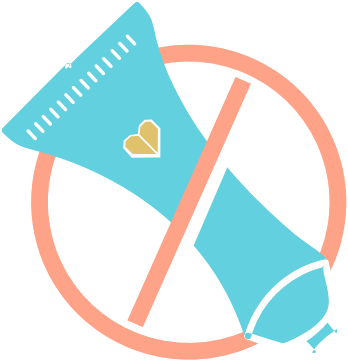 If I can help even a handful of moms feel good and confident in the safety of the products they are using, then I know I am in the right place. Being confident in your own skin is such a BeYOUtiful and wonderful feeling! You’ll love the ease of our No-Brainer Replenishment program. 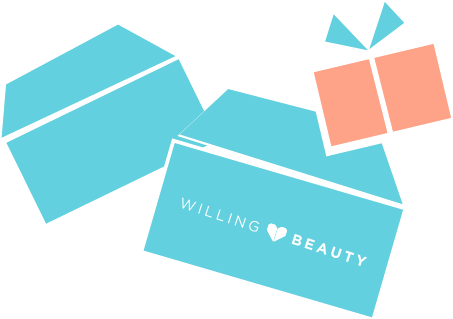 Automatically ships your better-for-you beauty products so you never run out, and trust me, you will not want to run out. Not only are our products safe but they are also effective. Try for yourself, you will see, and with our 100% happiness guarantee, you can feel confident that it is risk free! You can easily add/edit and push back your replenishment at anytime yourself. 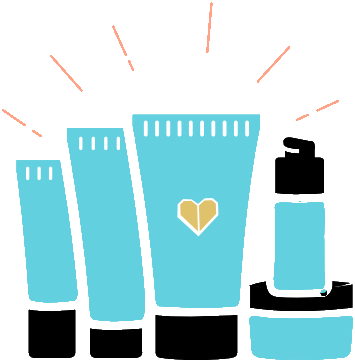 Better-For-You Beauty: A happy, healthy, beautiful complexion is yours in every shipment. Who wouldn’t want that? Plus with a 100% happiness guarantee, it’s a NO-BRAINER! 2. Enjoy 30% savings: Lock in the Hy+5 Regimen™ for $98 and either willa regimen for $48 when you select No-Brainer Replenishment during check out for future purchases. Why wouldn’t you want to save $20-$40 on your order? That’s a NO-BRAINER! 3. Designed to Delight: Fun unique packaging to surprise, delight and bring you joy. I love cute packaging, don’t you? Admit it, you buy some things just based off of the packaging, we have all done that! LOL NO-BRAINER BEAUTY y’all! 4. 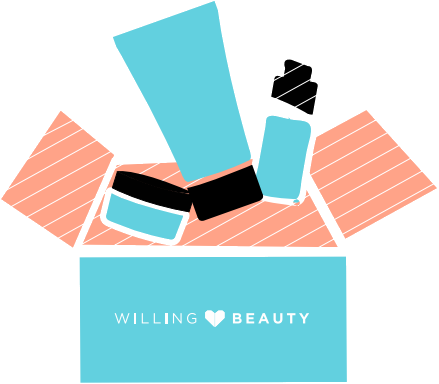 Free gift in second package: Look forward to receiving XO Lip Oil with HY+5 Regimen on replenishment OR Take Action Spot Treatment with willa regimens on replenishment. Did you read that? You get a FREE gift in your second package!!! That’s a NO-BRAINER! 5. 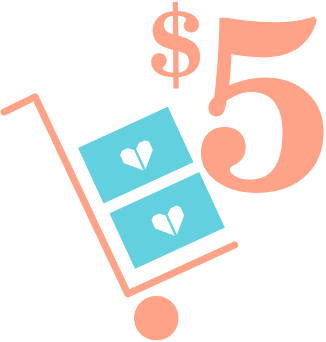 $5 shipping on all orders: No matter the size and weight of your shipment, we’re happy to offer a flat rate always! 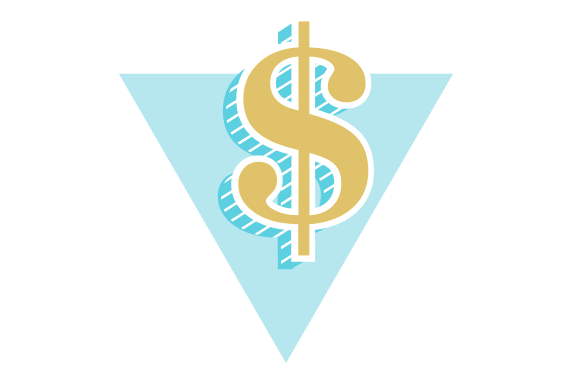 No one likes to pay shipping, but there it is, always, wouldn’t you love to pay less on shipping? That’s a NO-BRAINER! 6. Never run out: Always have your products on hand so you’re prepared for any and every opportunity. You will not want to run out of your skincare. I mean don’t you wash your face everyday? That’s a NO-BRAINER!